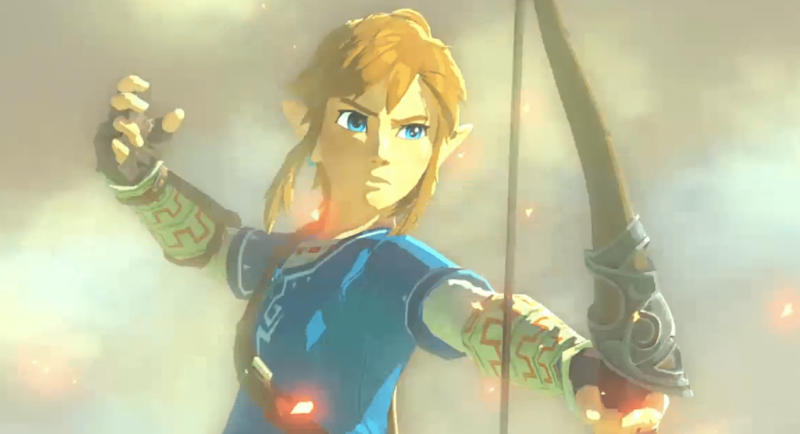 This is huge news as we’re finally getting an open world Legend of Zelda game! He continued to describe the game and said that the plan was to remove boundaries, making the game completely open and heavily focused on exploration. The first puzzle you will encounter is completely determined by you the player as you chose in which direction to travel to. We also got to a view of a Young Link wearing his light blue tunic instead of the traditional green. Hopefully growing up within passing time and acquiring the green one! Even though no definitive release date was given for the game other than late 2015, we at least got a release date Hyrule Warriors; a game that plays like a Dynasty Warriors title but featuring characters from The Legend of Zelda. This is scheduled for release on September 26, 2014.